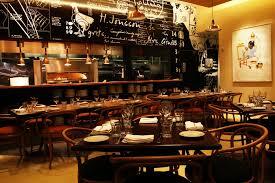 There are still two weeks left to this summer’s NYC Restaurant Week. I’m not sure why they don’t just call it Restaurant Month, but whatever. 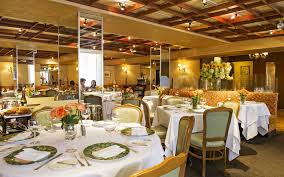 You can still book the 300 participating restaurants who are offering $25 three-course prix fixe lunches $38 prix fixe dinners. 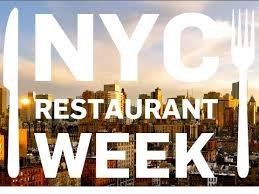 Go to http://www.nycgo.com/restaurantweek for timing details and some menus. It’s worth it! And, this year, you can venture to Queens and Brooklyn as well as Manhattan to enjoy the benefits. 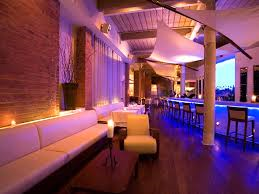 NYC Summer Restaurant Week - Book Now!